Once you have made up your mind that you want to head overseas to teach, the next question is where to go. 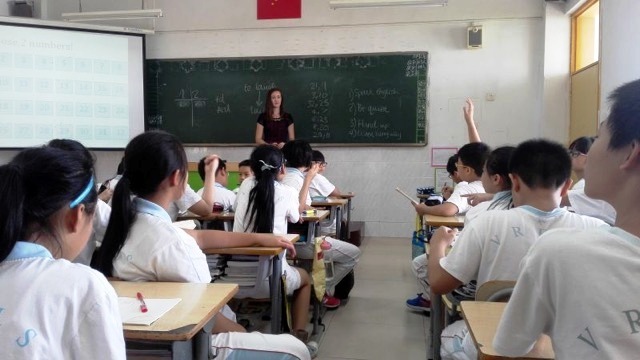 This blog explains where you can teach abroad, what the benefits of teaching in each country are and what each countries requirement are. The TEFL world can be a confusing place. Want to know how to choose the perfect TEFL for you? Check out this blog to make sure you understand what is involved in a TEFL qualification and which courses are best. Before you leave, make sure your read this blog to make sure that you aren’t making these mistakes. The key to being successful as a TEFL teacher is to bring creativity, enthusiasm and passion and to make sure you are always fully prepared for your lessons. read the blog about mistakes to avoid and a blog to help you prepare for your adventure. When you get to your destination of choice and you have completed your TEFL, the next step is to get a job. Don’t panic – here is a blog with some key tips on how to prepare for your interview. If you are interested in achieving a TEFL qualification abroad, check out our TEFL programme page for more information. 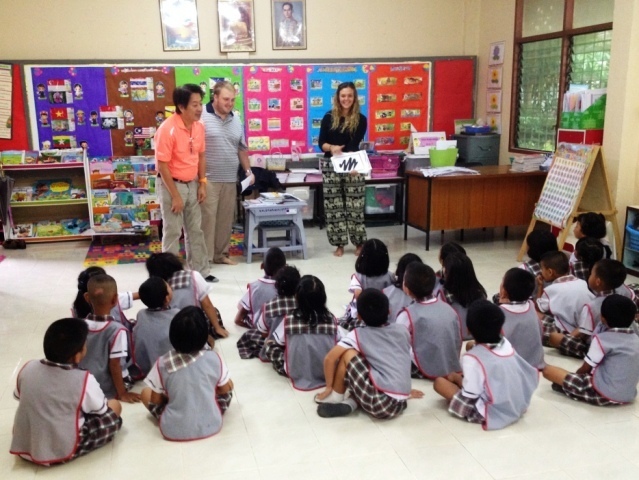 We offer TEFL courses in Thailand and China. It is never too late to do something incredible and to take time out to teach abroad.